A class action settlement for $117.5 million has been filed following data breaches affecting billions of Yahoo accounts. The Recorder at law.com reports on the $117.5 million settlement, which was filed in the U.S. District Court for the Northern District of California after a federal judge rejected an earlier preliminary approval. 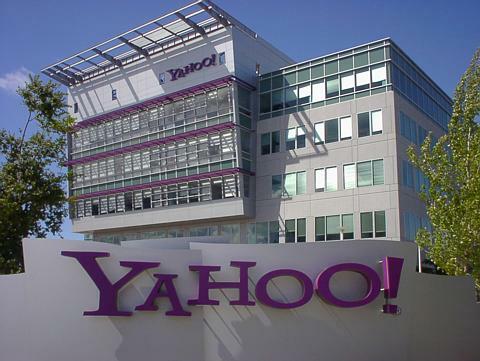 Data breaches in 2013 and 2014 accounted for more than 3 billion accounts that were hacked, according to Yahoo. Defendants include Altaba Inc., the division of Verizon formerly known as Yahoo. Photograph: Jessica Hill/AP, published in a report by The Guardian on 3/28/19. 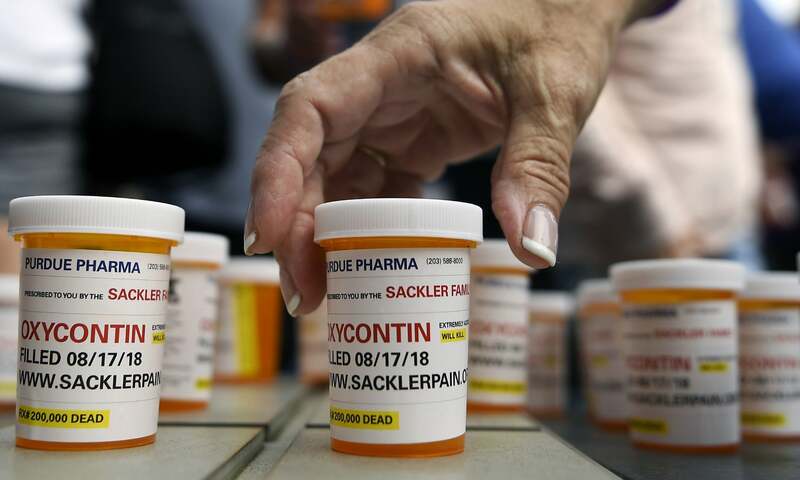 Amid hints of a pending bankruptcy filing, officials are weighing their options in a mounting legal push against Purdue Pharma, manufacturer of the narcotic prescription painkiller, OxyContin. 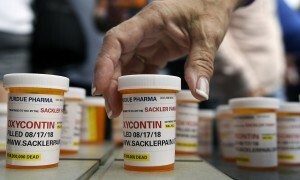 Oklahoma settled for $270 million with Purdue and the company’s owners, the Sackler family, The Guardian reports. Oklahoma’s attorney general, Mike Hunter, feared that the state might be left unable to collect if the company filed for bankruptcy, according to the publication. “The Oklahoma settlement is a foretaste of a barrage of civil lawsuits in the pipeline against not only Purdue but dozens of drug manufacturers, distributors and pharmacies as cities and states seek billions of dollars from those they blame for the biggest drug epidemic in US history,” The Guardian reports. 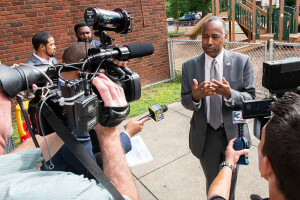 Dr. Ben Carson, United States Secretary of Housing and Urban Development. Photo credit: hud.gov. Nationwide, including California, agricultural interests are likely breathing a collective sigh of relief after a North Carolina jury awarded a relatively low judgement to 10 plaintiffs in that state’s latest round of “nuisance” hog farm lawsuits. However, it would be premature to assume that farmers are in the clear: In North Carolina alone, close to 21 cases are on the docket with hundreds of plaintiffs still awaiting their day in court. Nuisance litigation has taken on national implications in part because they involve “concentrated animal feeding operations,” or CAFOs. The practice of centralizing production began with poultry farms in the 1950s and is a common practice both globally and in the U.S. For example, there are close to 20,000 CAFO operations across the U.S., with approximately 1,000 in California. N.C. grocery store shows support for hog farms. Initially, the first three North Carolina hog farm trials made headlines as juries awarded $500,000 million to plaintiffs (North Carolina state-mandated caps on non-economic damages will lower the final judgment to the $100 million range). The next two trials, however, brought awards of “only” about $500,000. This represents a significant departure from the aforementioned pattern as these judgments are supposed to be “discovery pool” trials that will inform any potential future settlements of the still-pending cases. The latest trial was before a judge considered more plaintiff-friendly than the judge for the previous case; that judge decided that the pork producers would not even face punitive damages. It’s worth noting that people suing assure juries they “like bacon” and that the lawyers involved have been linked to anti-animal agriculture groups. They argue against concentrated corporate farming and harken back to a time in the 1970s when small farms produced a few hogs. With twice as many people on earth now that would lead to pork prices that only wealthy lawyers could afford. I should also note that in these types of personal injury-contingency cases, legal fees consume most of the award. Specifics of settlements are usually confidential, however, expert witnesses, miscellaneous support expenses, and 40 percent fees off the top can leave little of the awards to the original injured parties. Under the terms of any probable payout scenario, even with all the cases under appeal, the last two North Carolina cases are significant financial setbacks for the litigation firms suing the farms. Notwithstanding that, it’s actually highly unusual to have such trials because close to 95 percent of all civil injury cases reach pre-trial settlements. Yet another aspect of the litigation, as I noted in an earlier column, is that it has drawn the attention of nationally known asbestos-lawsuit firms. Since asbestos litigation has forced about 100 companies into bankruptcy, there are serious implications for North Carolina’s economy, which has suffered from an exodus of jobs from the tobacco and textile industries. Additional parallels to asbestos litigation have also been noted. Tactics, such as not suing individual farmers (who juries might find sympathetic) but instead suing the companies providing the pigs amid very specific contracts. Large corporations are less sympathetic on the national stage and tend to have more resources. 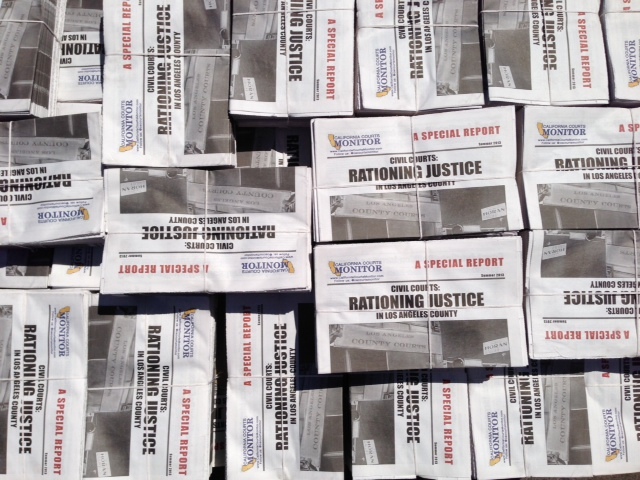 There have been allegations of other parallels to asbestos litigation tactics such as mass sign-up of African-American plaintiffs to fit a narrative that hog farms are located only in economically disadvantaged African-American communities. But in the last trial, at least five of the neighbors who lived very close to the farm (and were white) testified there was no nuisance. The lawsuits also target the deep-pocketed owner of the hogs, not the farmers who actually raise them. Nationally, the North Carolina lawsuits are also being monitored because they technically sidestep most of the core environmental debates, like health concerns, water quality or even how carbon footprints of animals are managed. These lawsuits focus on how much the smell of the operations impact neighbors, and farmers are quick to point out that there were virtually no complaints about odors and other issues (flies, buzzards, even truck traffic) until after a team of lawyers began organizing the lawsuits a few years ago. A local journalist covered that aspect of the story at a Wilmington TV station website; the report at WECT offers detailed background on how the cases came to exist. That contrasts sharply with reporting in the California-owned urban dailies in Charlotte and Raleigh, where coverage has been seen as decidedly more anti-farmer. 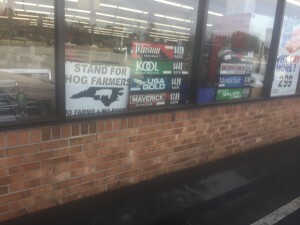 What seems clear, for now, is that at least one North Carolina hog farmer is out of the pig business, and state ag leadership stresses that if it can happen to him it can happen to anybody. The argument of “who came first?” is fairly weak in these cases because even residences that pre-date the hog farm in question moved into an area already hosting centralized poultry operations and other animal-farming activity. The idea that what happens in North Carolina will not stay in North Carolina, but indeed can happen anywhere, means that the hog farm trials are really a de facto debate over national policy. 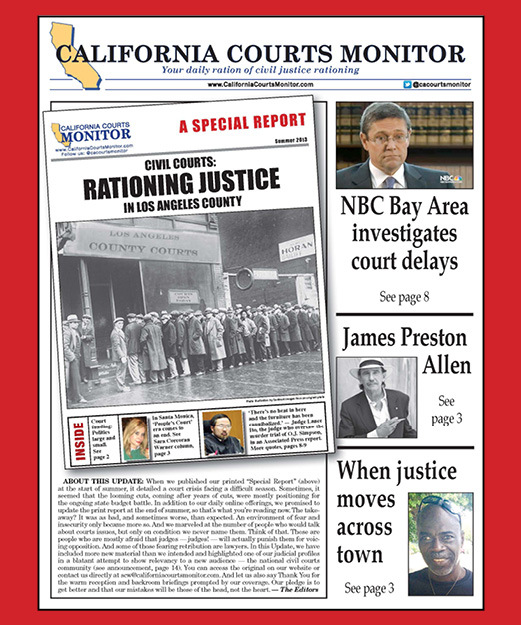 Hog litigation averts involvement of elected officials and diverts power directly to judges and juries – and with multiple billions of dollars at stake, not to mention possible impacts to the U.S. food supply, you can bet these cases are about more than tomorrow’s bacon and will soon be headed to a breakfast table near you. 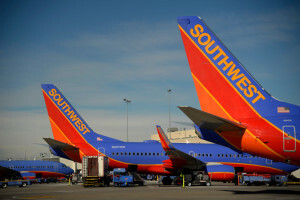 Photo Credit: Joe Amon, The Denver Post as part of a report on the Southwest Airlines law suit. An airplane passenger has sued Southwest Airlines in U.S. District Court in Denver after a suitcase fell from an overhead bin onto his head, reports The Denver Post. Timothy Fields, the Colorado Springs attorney that filed the lawsuit, claims flight attendants should have noticed the passenger was struggling with his suitcase and should have helped. 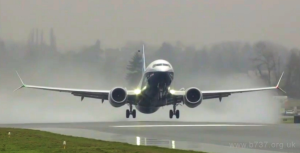 The Denver Post reported that Giebel is seeking an unspecified award from Southwest. Photo Credit: REUTERS/Joshua Roberts, as included in the report by Reuters on 3/14/19. Remington Outdoor Co. Inc. can be sued for the 2012 mass shooting at Sandy Hook Elementary School in Newtown, Conn., that left 20 school children aged 6 and 7 and six adult staff dead, a court ruled on March 14. 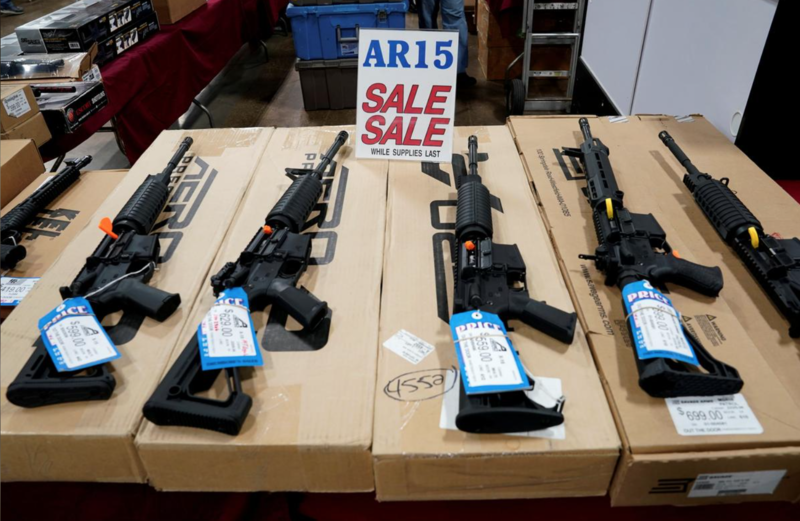 This marks a “setback for gun makers long shielded from liability in mass shootings,” Reuters reported. 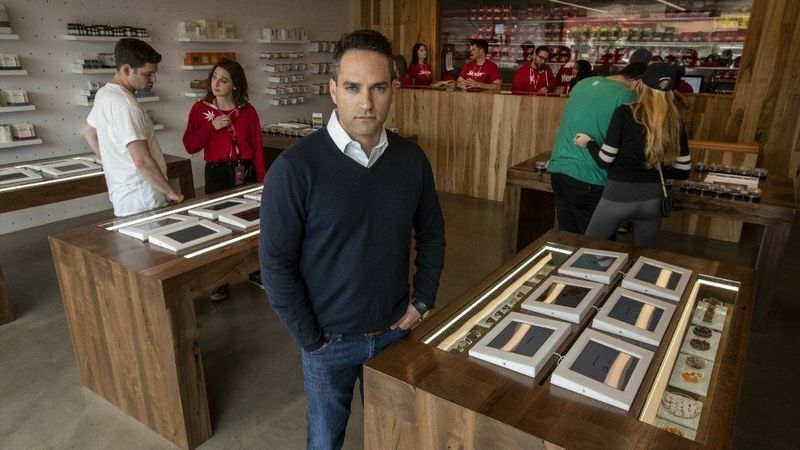 “In a 4-3 ruling widely expected to be appealed to the U.S. Supreme Court, Connecticut’s highest court found the lawsuit could proceed based on a state law protecting consumers against fraudulent marketing,” noted Reuters. Photo originally published in CityWatch LA, 3/14/19. 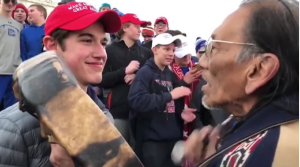 On February 11, L. Lin Wood, an Atlanta based lawyer, filed a complaint in conjunction with Kentucky based lawyer, Todd McMurtry, in the Eastern District of Kentucky against the Washington Post (Wapo). Kentucky does not have Anti-Slapp Laws — laws designed to allow for early dismissal of lawsuits related to Freedom of Speech. Mr. Wood is an experienced defamation litigator who has represented multiple high-profile clients, including accused Atlanta bomber Richard Jewell, former Congressman Gary Condit, and Burke Ramsey the brother of Jon Benet. Chief Justice Tani G. Cantil-Sakauye announced the appointment of Neil Gupta as principal attorney to the Chief Justice. 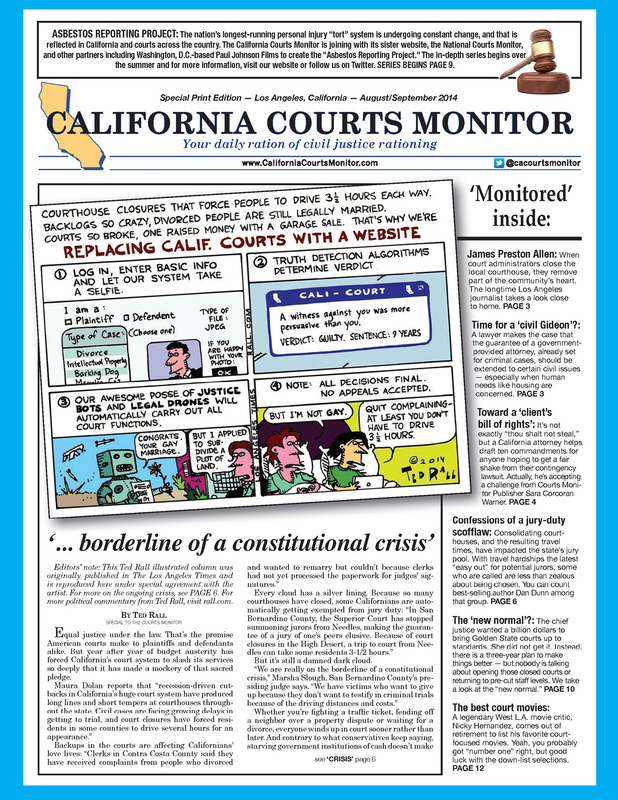 Download a copy of the California Courts Monitor Print Edition!